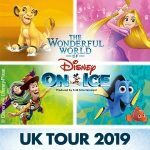 Frozen comes to Newcastle with Disney on Ice this October. 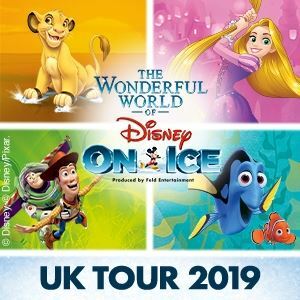 Get ready for a blizzard of entertainment as Elsa, Anna, Olaf and the whole cast of Frozen bring the show to life at the Metro Radio Arena. Tickets are on sale for a number of performances from Wednesday the 19th October through to Sunday the 23rd October 2016. Weekends feature matinee and morning shows as well, making sure you’ve got every opportunity to see the magic on the ice. Initial ticket sales are from 20 May 2016 for the following performances.